If you would like to book onto an event, simply click on the link below! 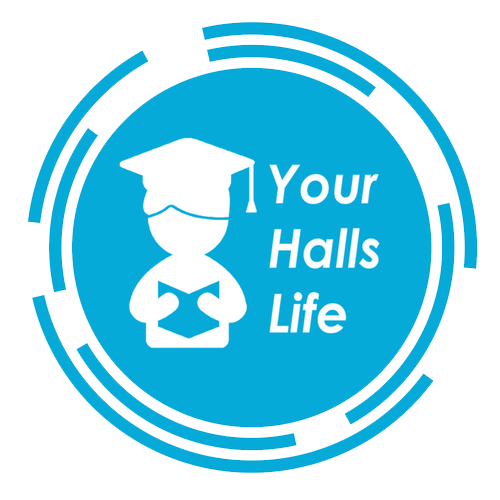 It doesn't matter which hall you are in, you can come to any Your Halls Life event - we'll make sure someone is there to let you in. *Please note that clicking on the events will take you to an external booking page.